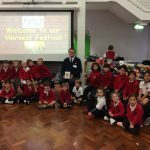 On Tuesday, the Puffin class presented the Harvest assembly to the rest of the school. 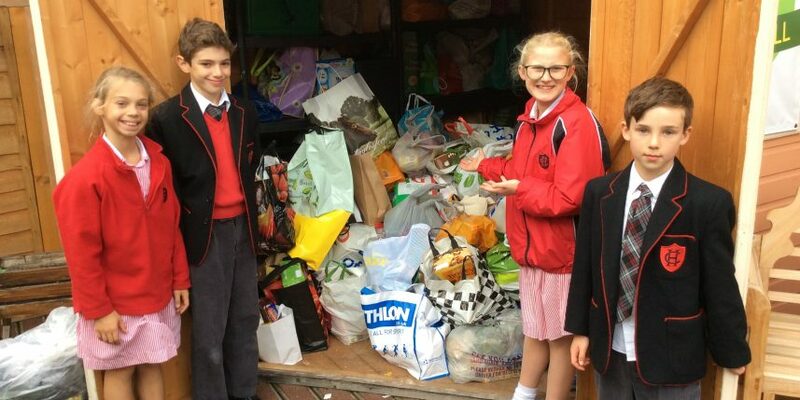 Alongside their assembly they welcomed donations of non-perishable food to be brought into school. Paul from the Salvation Army on Portobello Road joined the assembly to inform the children of where the food donations would be going. 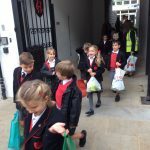 Afterwards, years 3, 4, 5, 6 and 7 children had the pleasure of delivering the many bags and packages to the centre. It was all hands on deck, as we received more donations than ever! 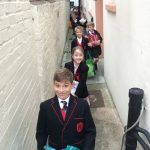 The drop provided a fantastic opportunity for the children to hear and see how the food would be used and distributed throughout the local community. Once again, thank you for all your generous donations.